On Monday, the Left Front had demanded that Manoj Kanti Deb be sacked for ‘touching a woman in an indecent manner’ during the public meeting on Saturday. A video of a Tripura minister allegedly touching a woman colleague inappropriately on stage in the presence of Prime Minister Narendra Modi on Saturday has gone viral on social media. The Left Front demanded on Monday that Manoj Kanti Deb be sacked “for touching a woman in an indecent manner” during a rally in Agartala on Saturday, IANS reported. Modi visited Tripura on Saturday to inaugurate a statue of Maharaja Bir Bikram Kishore Manikya Bahadur at MBB Airport. Later in the day, he addressed a rally at Swami Vivekanand Maidan, where he inaugurated two projects. 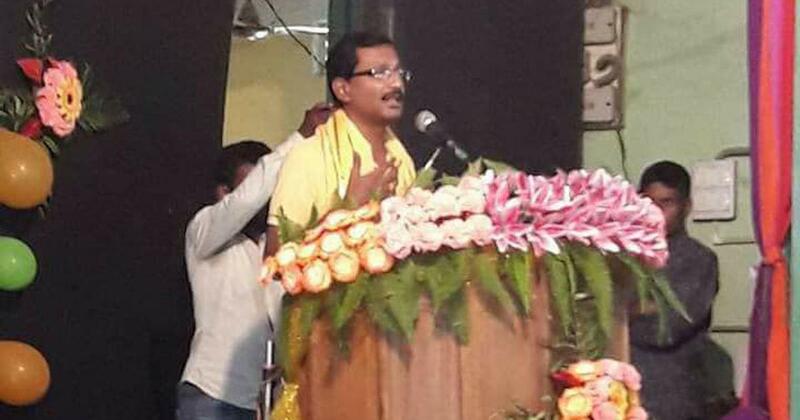 “Manoj Kanti Deb must be sacked and be arrested for touching the woman minister in an extremely indecent manner on the stage from where Prime Minister Narendra Modi, Chief Minister Biplab Kumar Deb and others addressed the public gathering,” Left Front convener Bijan Dhar said on Monday. 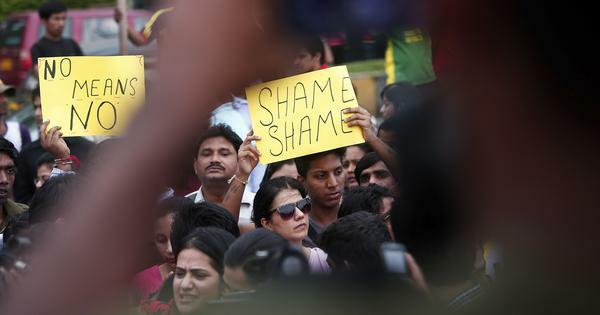 He claimed that there has been an increase in the number of women raped, kidnapped and murdered since the Bharatiya Janata Party government came to power in the state. Manoj Kanti Deb told IANS that he did not wish to comment on the incident.